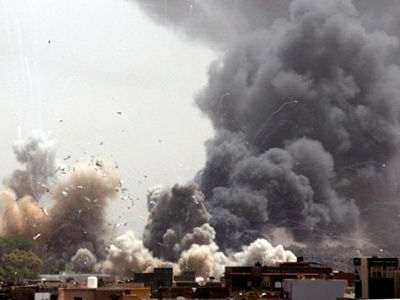 The markets reacted nervously to Libyan opposition forces’ offensive on Tripoli. 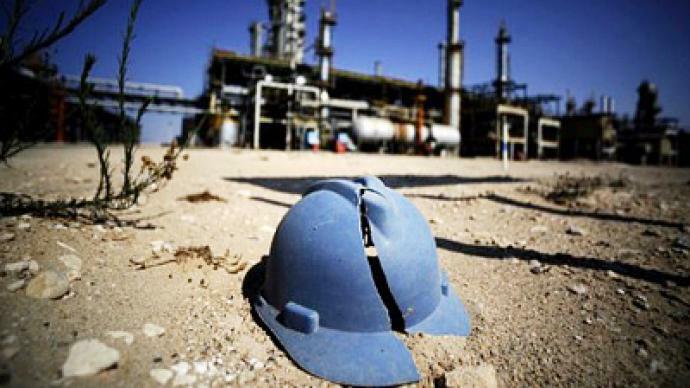 Hopes are high that oil production in Libya will soon resume. But the rebels now say that some old business partners might no longer be welcome. 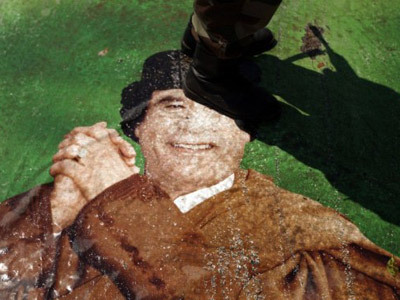 ­Italy’s Foreign Affairs Ministry has confirmed that the Italian oil company Eni SpA, the biggest foreign investor in Muammar Gaddafi’s Libya, has sent a technical team to assist production re-launch. The markets reacted positively to the statement, with oil prices going up a bit. Analysts hope that oil production in Libya, which amounted to 1.6 million barrels a day before being disrupted by the civil war, could soon return to significant levels. But other major oil producers are cautious about joining the race back to Libya. BP said on Monday that it would return to Libya to continue its exploration program “when conditions allow,” Agence France-Presse reported. Still, analysts believe that oil giants could be the actual beneficiaries in postwar Libya, especially the countries that have shown the most support for the opposition. The Libyan opposition has hinted that some business contracts will be preferred if they win. "We don't have a problem with Western countries like the Italians, French and UK companies,” Abdeljalil Mayouf, information manager at the Libyan rebel oil firm Agoco, told Reuters. “But we may have some political issues with Russia, China and Brazil." This could mean that countries that have been calling for the Libyan conflict to be resolved through negotiations might see the loss of billions of dollars in oil contracts. US and European oil giants, meanwhile, might have the market left to themselves and perhaps new players like Qatar. 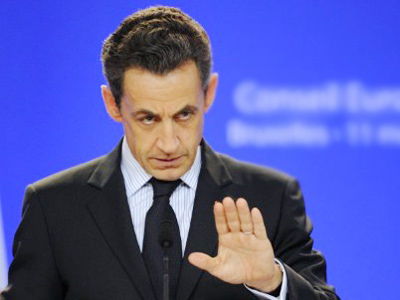 Pierre Guerlain, a professor of political science at the University of Paris Nanterre, says that no matter who ends up running Libya, the West will get the country’s oil. ­Brian Becker, national coordinator of the Answer anti-war coalition, says that NATO "stocked and provoked and armed the civil war which destroyed a big part of the country." Becker predicted NATO will try to maintain its role in the country even after its mission there is over. "I think if NATO stays it will have a noble, humanitarian-sounding sort of excuse or pretext for the role – but ultimately it's to dominate this country," he declared. Eric Margolis, a war correspondent, columnist and author, has no doubt that NATO will stay beyond its UN mandate, which is to expire September 27.